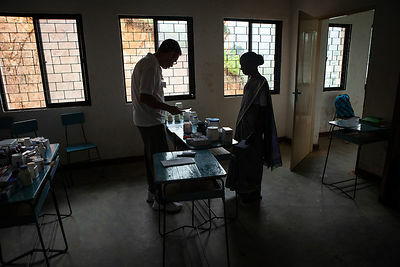 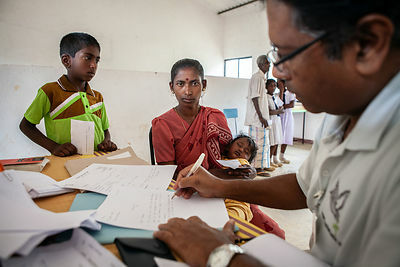 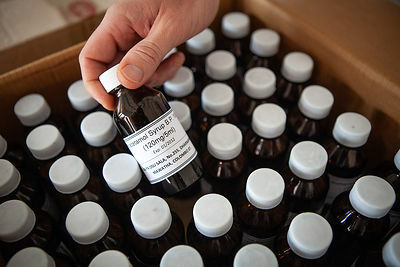 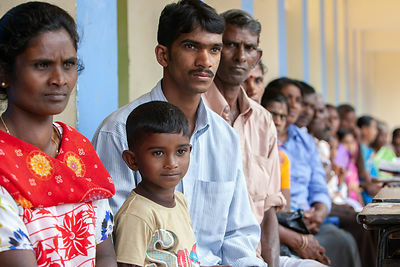 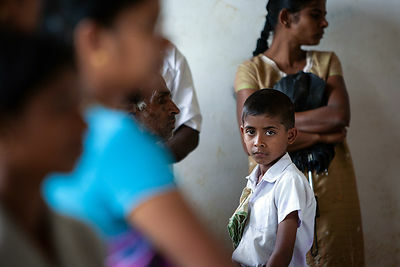 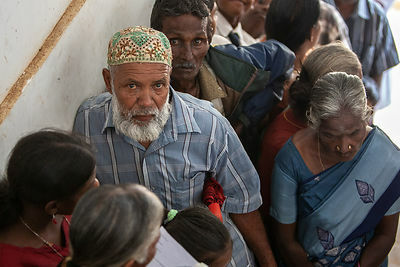 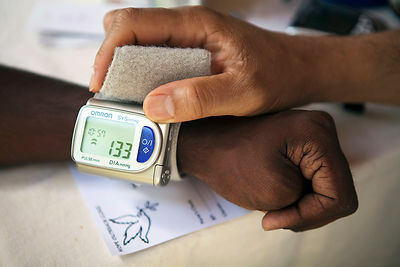 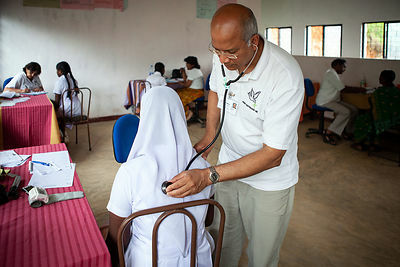 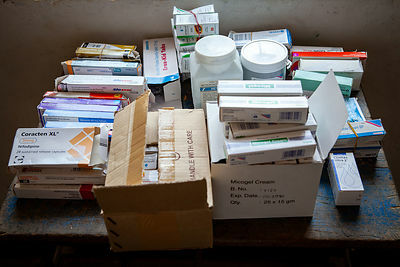 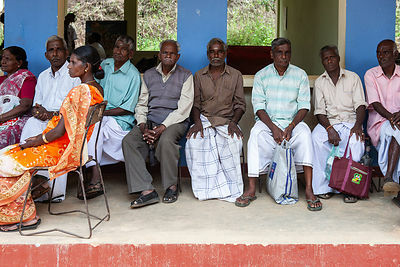 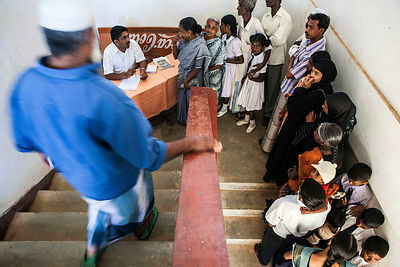 Sri Lanka offers free health care to its people but facilities can be limited in rural areas. 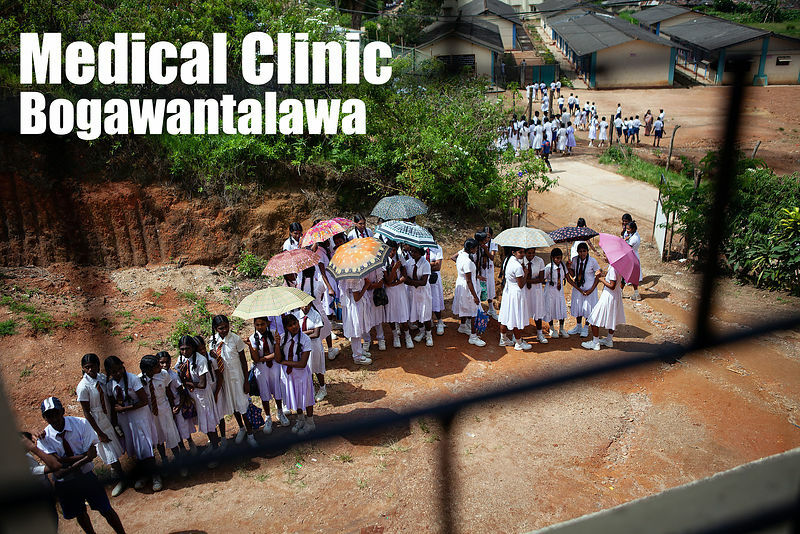 Bogawantalawa is a small town situated in the central province of Sri Lanka. 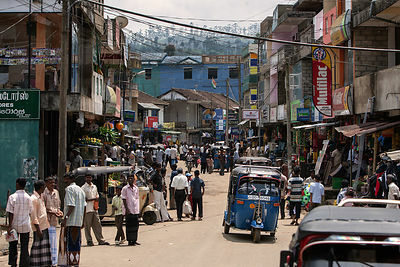 It is surrounded by Tea Estates and the hill country can make travelling difficult and time consuming. 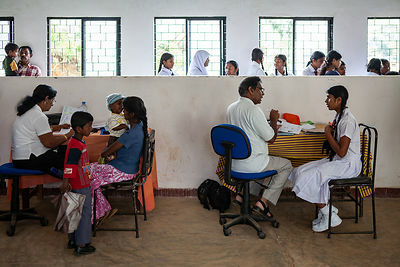 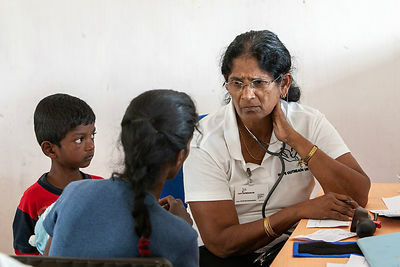 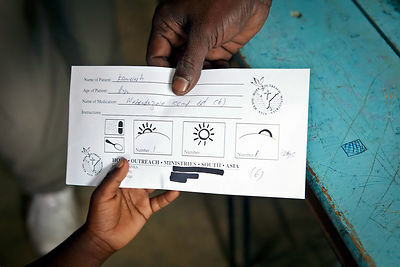 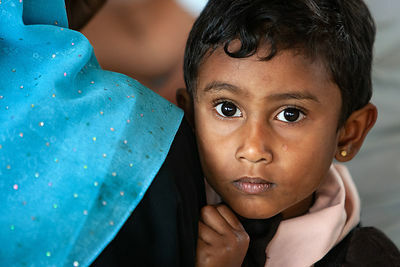 The temporary, medical clinic set-up in a local school attracted hundreds of children and adults who queued for hours to be seen by a team of visiting doctors.